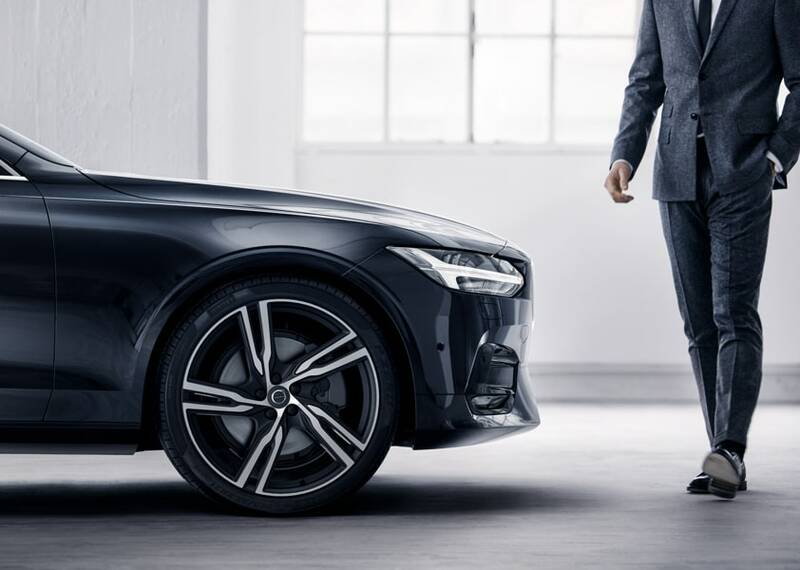 If you get inspired by Scandinavian design that's sophisticated yet practical, come to Herb Chambers Volvo Cars Norwood and buy or lease a new or used Volvo. Volvo sedans, wagons and SUVs provide top-class luxury at an enticing price to help Massachusetts drivers enjoy a better drive. Our Volvo dealership in Norwood, MA, is a proud Herb Chambers Company and is located on The Automile. You can visit our Norwood Volvo dealership for quality Volvo sales, service and financing to enjoy the luxury car-buying experience you deserve. Get directions to Herb Chambers Volvo Cars Norwood and allow us to welcome you into our growing automotive family. When you visit our Herb Chambers Volvo dealership, you'll be able to shop the full Volvo model lineup. 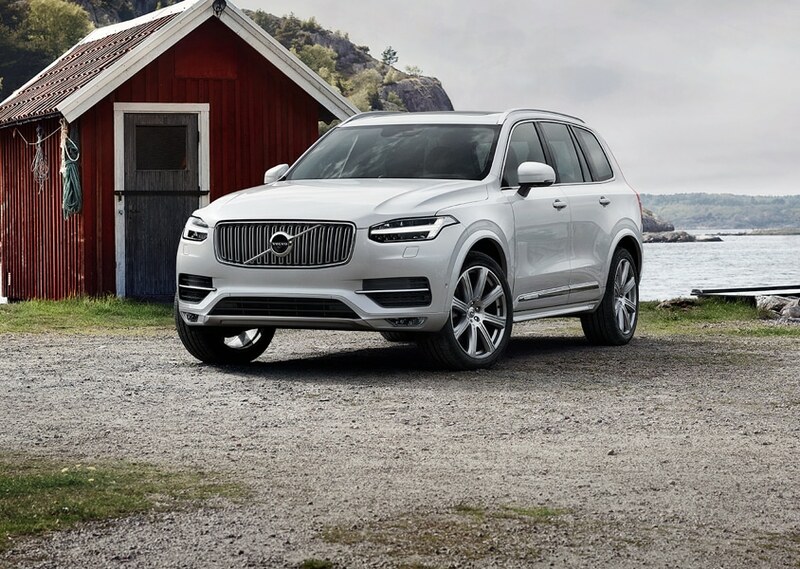 Our new Volvo inventory is filled with luxury cars, wagons and SUVs for sale. You can lease a new Volvo XC60 or buy a new Volvo XC90 SUV to get all the space you need. Both models have hybrid Volvo trims to help you reduce your carbon emissions. If you're shopping on a budget, come enjoy SMART Pricing on our pre-owned Volvo cars. You'll receive our top price first on a used Volvo S60 or S90 Sedan. 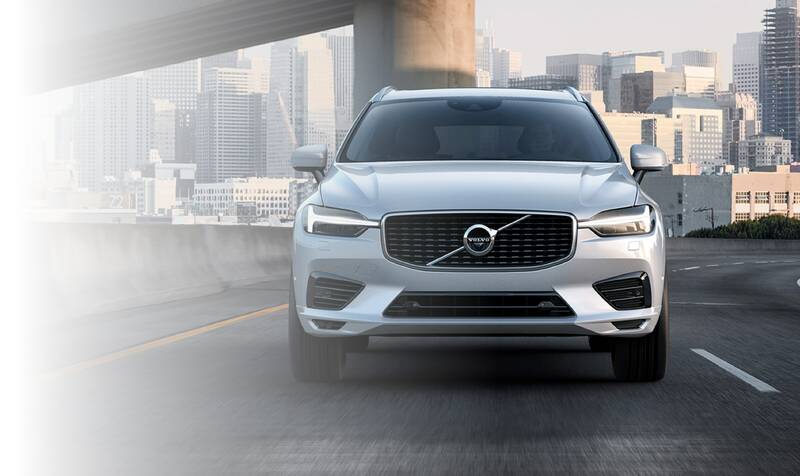 You can also browse our Certified Pre-Owned Volvo cars for sale and finance a CPO Volvo V90 Cross Country at our Massachusetts Volvo dealership. 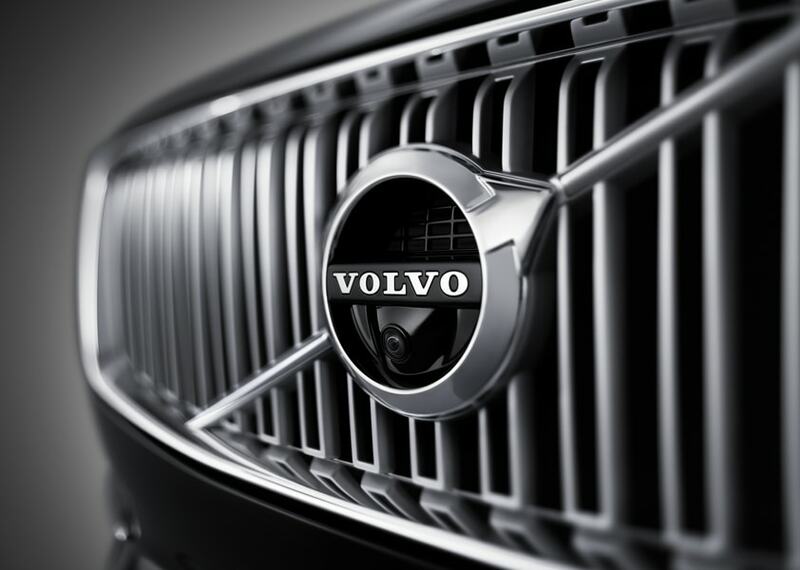 Just speak with our Volvo financing team to customize a car loan or Volvo lease that works for you. If you're visiting us for Volvo maintenance and repairs, know the team at our Volvo service center is highly trained and ready to work on all types of Volvo vehicles. Our Volvo service and parts technicians perform accurate Volvo oil changes, tire rotations and other complex auto repairs using the latest in car repair technology. Plus, our Volvo parts team supplies our mechanics with genuine Volvo parts and Volvo accessories whenever possible during the repair process to ensure high-quality Volvo service. Schedule Volvo maintenance online or over the phone and see what our Volvo repair team can do for you. The Herb Chambers Automotive Family is the name New England drivers trust most with their car sales and service needs, so visit our Volvo dealership at 1120 Providence Hwy in Norwood, MA. We're only a short drive from Boston, Newton, Walpole and Framingham, MA, so come say hello today!